We know you want to make your event the talk of the town. That’s why we’re here to help by providing custom signage, branding and even an extra wow as your guests arrive on the big night. 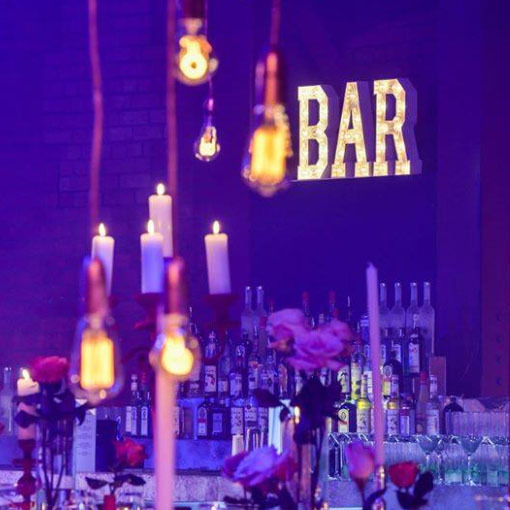 You can use our illuminated props to dress your venue, direct delegates or simply add a bit of fun to the proceedings. The Power of the #Tag. 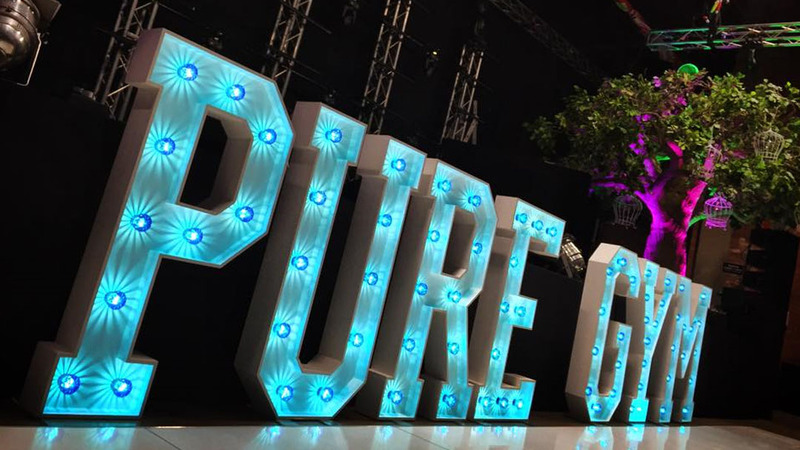 Many of our corporate light-up letter hire clients have displayed their event ‘# tag’ enabling guests to pose, share, tweet and Facebook their event images creating a social media frenzy. Utilising our light-up letters are your corporate event you can really drive home the importance of a key subject or message. Perfect for conferences or closing ceremonies! When it comes to Trade Shows the secret is to stand out. And we can help you do just that! Our light-up letters will leave your competition in the dark whilst highlighting your new product or brand.